Welcome to a new series of mystery and intrigue! The Cutie Mark Crusaders discover their inner detectives and solve crimes nopony else can! Will they be able to discover who is stealing supplies from Ponyville hospital and get their schoolwork done at the same time? A brand-new miniseries full of mystery and adventure! 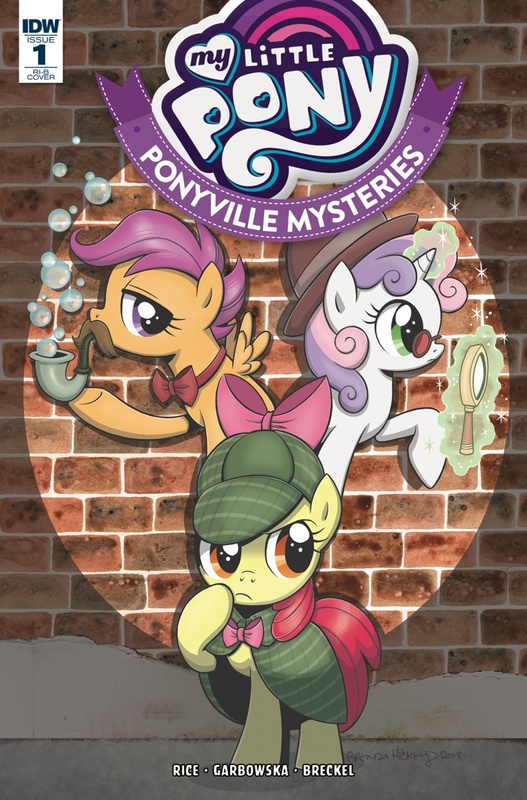 A sister series to the popular 'My Little Pony: Ponyville Mysteries' prose books!